10/01/2018 (10:00PM - 11:00PM) (Monday) : The passengers from Flight 828 find themselves under government scrutiny as they struggle to resume their lives. 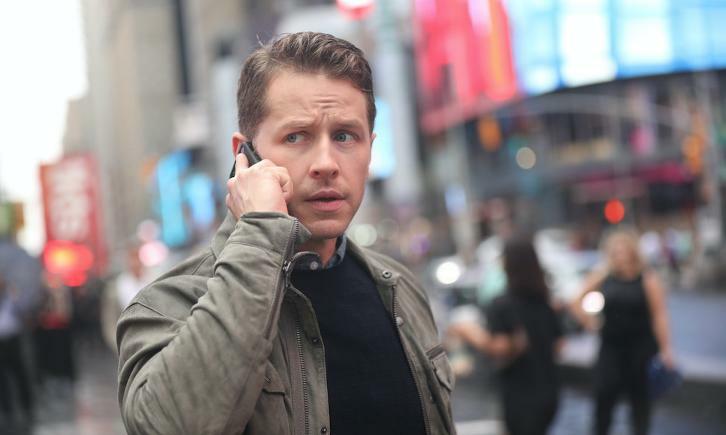 Michaela (Melissa Roxburgh) is forced to confront the fact that Jared (J.R. Ramirez) is married to her once-best friend, while Ben (Josh Dallas) tries to help a fellow passenger reconnect with his son. Cal (Jack Messina) is approached by an obsessive stranger, as Grace (Athena Karkanis) and Olive (Luna Blaise) disagree on whether or not to reveal a devastating secret. Also starring Parveen Kaur (Saanvi Bahl).